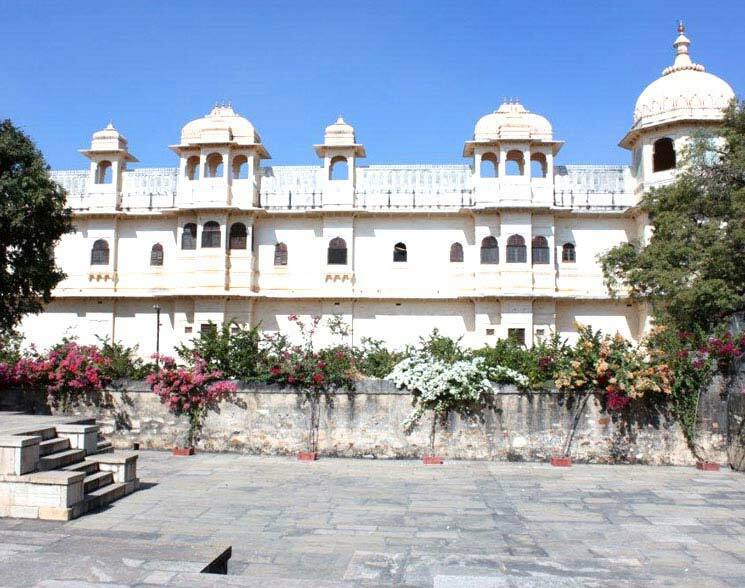 Its history epitomises Rajput romanticism, chivalry and tragedy, and it holds a special place in the hearts of many Rajputs. 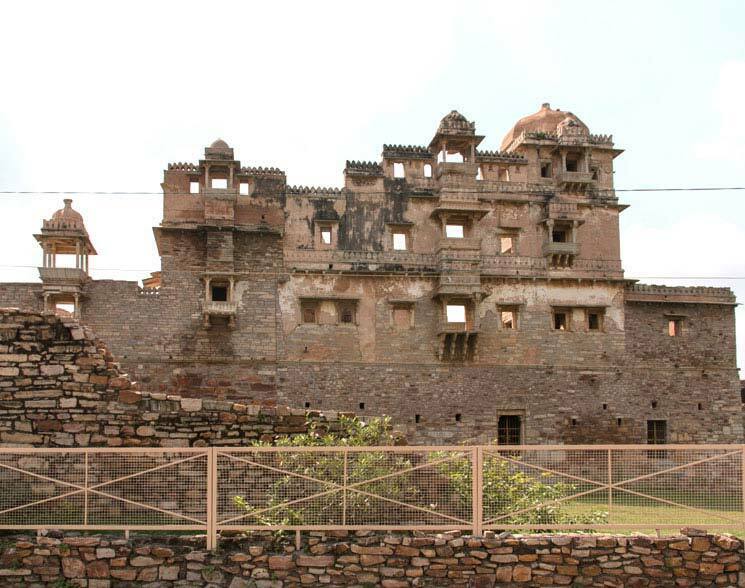 Three times (in 1303, 1535 and 1568) Chittorgarh was under attack from a more powerful enemy; each time, its people chose death before dishonour, performing jauhar. Jaipur is the closest airport at a distance of 137 km. Cities like Mumbai, Delhi, Bengaluru,Chennai, Hyderabad, Kolkata, Guwahati, Nanded,Chandigarh, Ahmedabad, Jammu, Udaipur, Pune, Indore, Raipur, etc. are well connected to Jaipur by air. Even international cities like Sharjah, Muscat, and Dubai are connected by air to Jaipur. Taxis and buses are available from Jaipur to Ajmer.Delhi airport is 377 km from Ajmer. Most major cities across the world are well connected to Delhi by air. 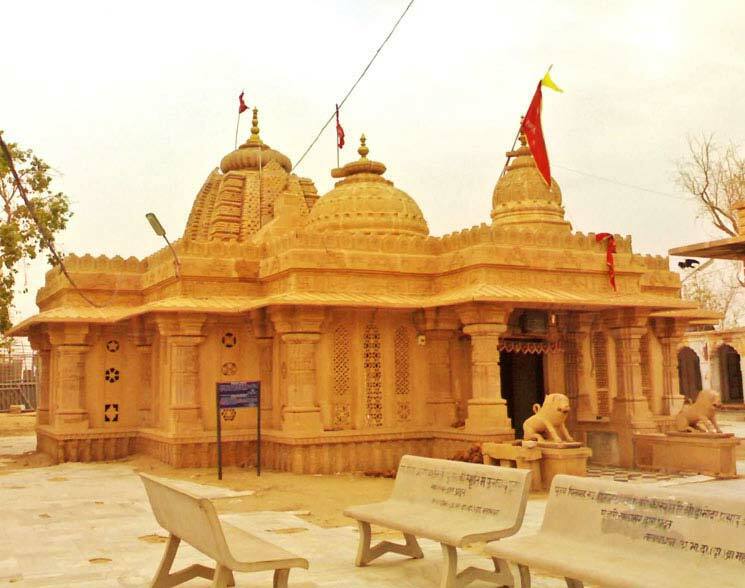 Taxis can be hired from the airport to reach Ajmer. Private buses connect Delhi to Ajmer. 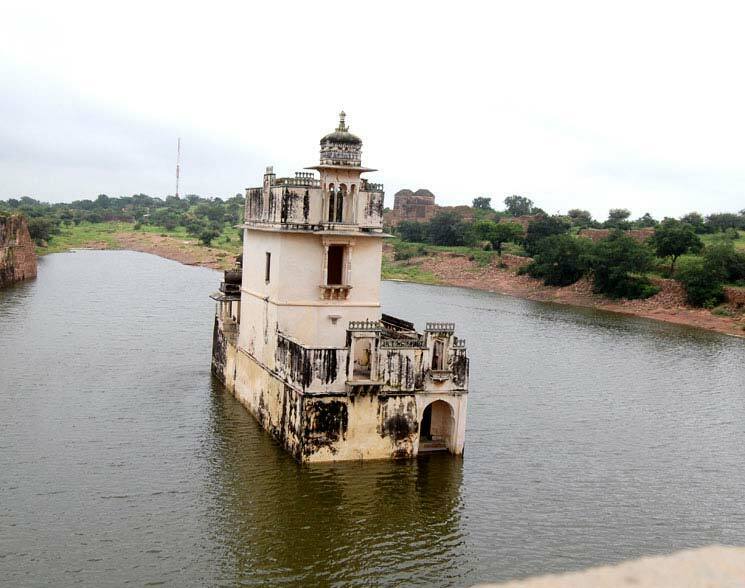 Chittorgarh is well connected to National Highway No. 76 and 79. 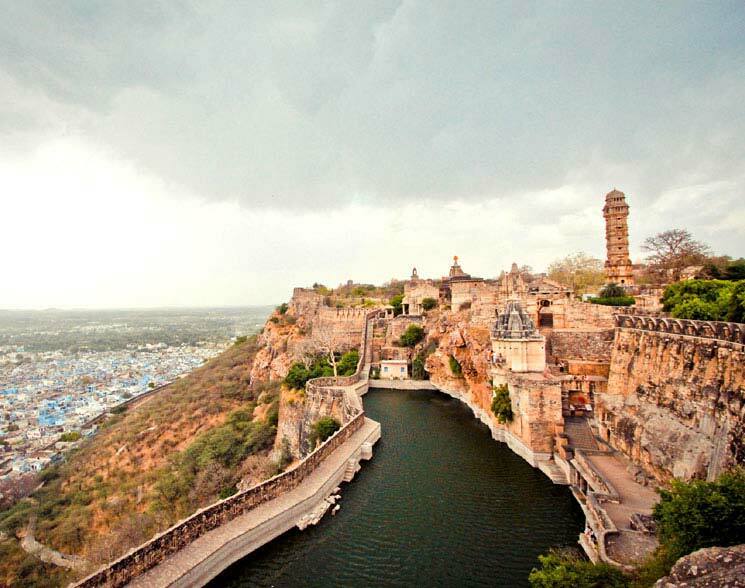 State-run buses do ply regularly to Chittorgarh from other cities of Rajasthan. 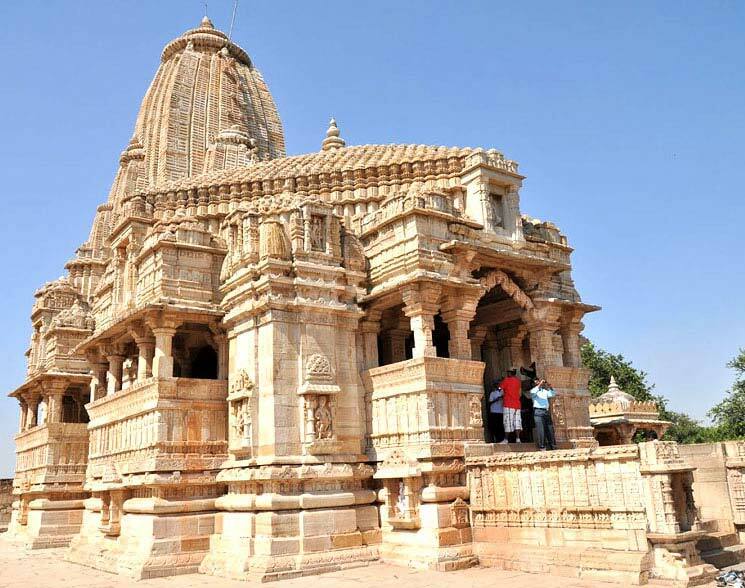 Buses from neighbouring states also ply to Chittorgarh. Ajmer Junction railway station is well connected to many major cities of the country by rail. Cities like Mumbai, Delhi, Agra, Bareilly, Ahmedabad, Bhopal, Bhuj, Gwalior, Dehradun, Haridwar, Indore, Jaipur, Ernakulum, Jammu, Jodhpur, Mysore, Okha, Porbandar, Ranchi, Ratlam, Udaipur, etc. are well connected to Ajmer by rail.